Matthew Wright will be hoping to do all the ‘Wright Stuff’ when he enters the I’m A Celebrity Get Me Out Of Here Jungle. 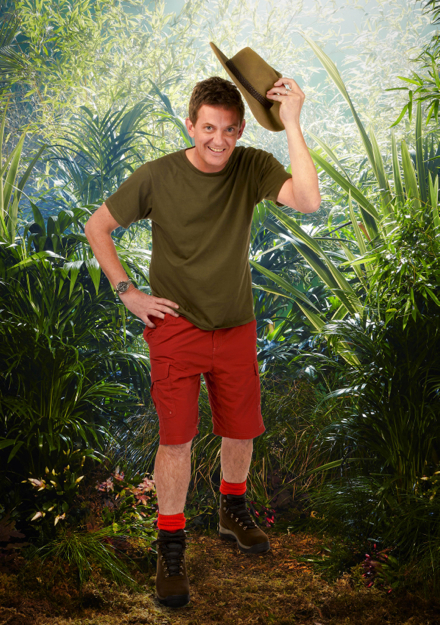 For Matthew Wright, facing his lifelong fear of spiders is going to be his biggest ever challenge when he takes part in I’m A Celebrity. The gregarious and outspoken talk show host is so scared of the creepy crawly that he fears he will cope even worse than former contestant Paul Burrell, who famously squealed on the show as he put his hand into boxes containing green ants, cockroaches and rats in 2004. And the 48-year-old star admits he has even tried to seek therapy in the run-up to the show, but experts have told him there isn’t enough time to cure his spider phobia. “I have a terror of spiders,” he reveals. “And based on the fact that I have seen every I’m A Celebrity so far, I will say, hand on heart, you have never seen anyone quite as frightened of spiders than me. “I am definitely worse than Dean Gaffney and a little bit below Paul Burrell, which is not a position any man wants to be in.